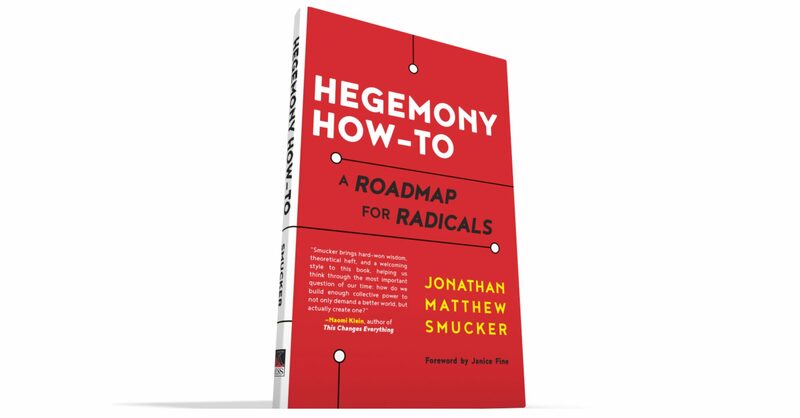 Sam Adler-Bell has written the most in-depth review yet of Hegemony How-To: A Roadmap for Radicals, published today at New Republic. Lucid, provocative, and beautifully written, Adler-Bell’s review is well worth the read, even if you’ve already read the book. In its final months, Hillary Clinton’s campaign depicted the election in Manichaean terms: the forces of light against darkness, love against hate, the guardians of a virtuous public against a world-historical bully. In this story, we lost the election not because we did something wrong, but because we did something right in a world that’s wrong. We fought the forces of misogyny, xenophobia, and white supremacy, but they were too strong; they overwhelmed us. And how could they not? This is America after all. You can read the full review at New Republic.